I grew up ski racing and exploring the mountains with my family in the Pacific Northwest. Inspired by my parent’s stories of Colorado, I moved to the small mountain town of Telluride to pursue my ski bum dreams. Here, I fell in love with backcountry skiing, climbing, and general type II fun. 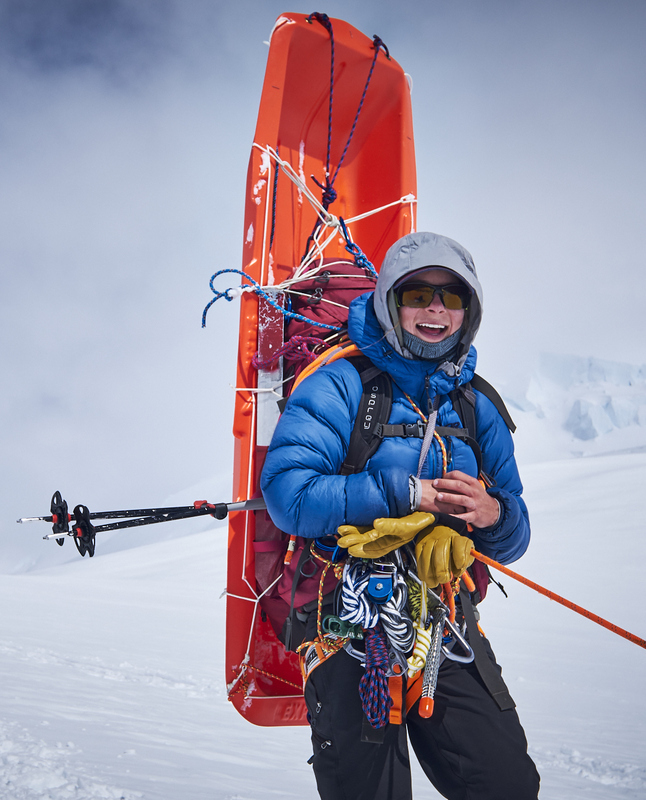 I started guiding with Mountain Trip on Denali’s West Butress in 2017 and quickly became entranced by the challenge and hard work of expedition guiding. I have since continued guiding rock, ice, and the Via Ferrata with Mountain Trip’s local program in Telluride as well as guiding out on Mt. Shasta for Shasta Mountain Guides. When I’m not guiding, you can find me waiting for the next storm, slamming splitters in Indian Creek, or having Taco night with all the friends.